5 reasons to choose a denim dress over any other. 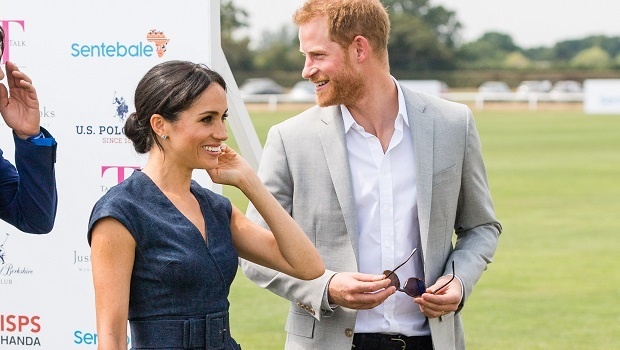 Meghan Markle recently attended the Sentebale Polo Cup in Berkshire along with Prince Harry. And her denim dress made us rethink some of our current wardrobe choices as we near the end of winter. 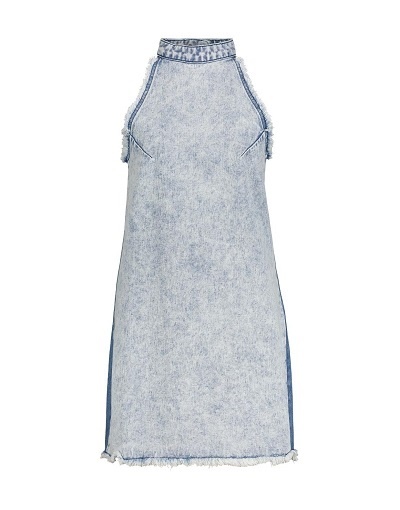 You can bet your money on a denim dress to act as the quintessential transitional piece for laid back days and even, royal affairs. Not that you’d need much convincing to bag one or two for yourself this season but we’ve found five of the coolest dresses and reasons why you should make the most of this trend. It’s the classic casual pick that promises the comfort of denim without a super tight fit. 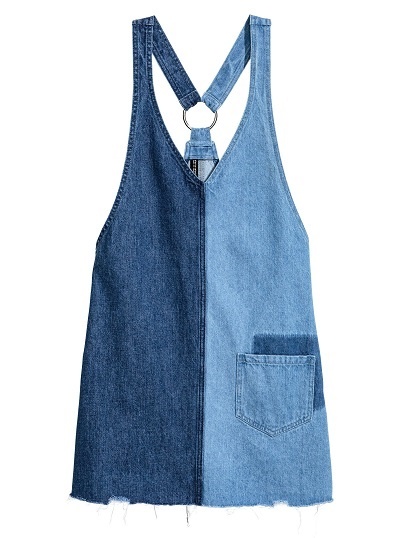 It’s also the denim dress that has enough room to show off your fave statement tee. August is the month that is known for excessively windy days and vicious dust storms. During days like these it helps to wear a semi rigid dress that won’t let you down when in wild winds. 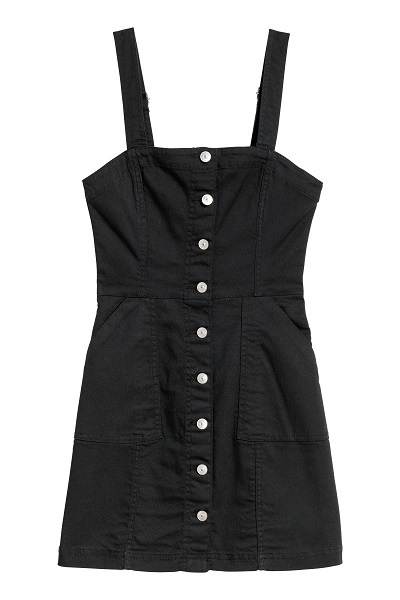 Frayed halter denim dress, R499, Woolworths. READ MORE: Are these perhaps the most underrated items in your underwear drawer? Adjustable and relaxed long sleeves on a shirt dress are an essential during transitional periods as they are ideal for unexpected temperature changes. Woven long sleeve shirt dress, R499, Cotton On. The biker bodycon dress is your best bet when you’re in the mood for a fit that accentuates all the best areas of your body. It’s the dream dress that offers the perfect fit with enough wiggle room to move through the day. 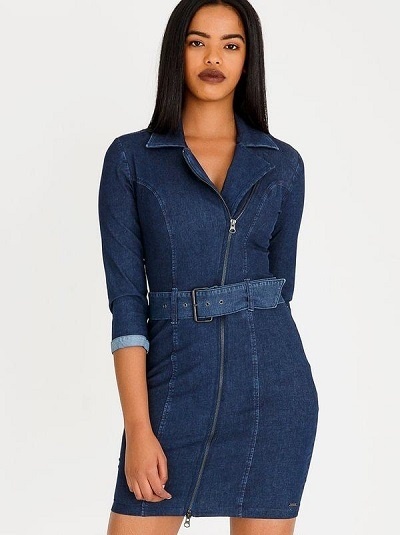 Fitted dark blue denim biker dress, R1599, Sissy Boy at Spree. 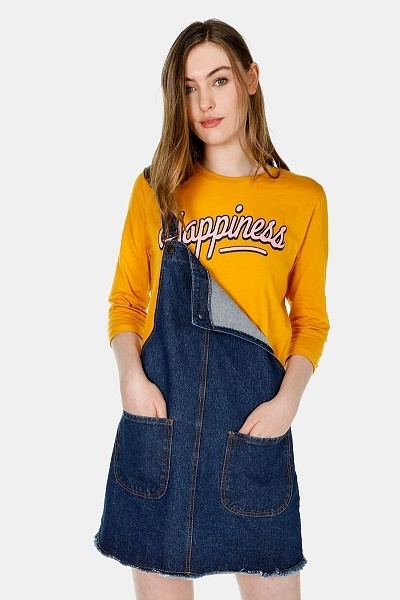 There’s barely any room for error where dark denim is involved. It’s the denim shade that perfectly complements bright hues, light denim blues and almost every other shade there is to wear.